The California Department of Motor Vehicles issued nearly 400,000 driver licenses to unauthorized immigrants from January through June, following the start of a contested new law that green-lighted such action. The Safe and Responsible Drivers Act was passed by the Legislature and signed by Gov. Jerry Brown in 2013 to allow qualified unauthorized immigrants to drive legally. It went into effect Jan. 2 after a long preparation period. Supporters say the goal of the law, also known as AB60, is to make roads safer by insuring more drivers. Critics, meanwhile, have said AB60 condones law-breaking. Some have said the licenses could be used to commit fraud and that it could increase security risks. The nearly 400,000 licenses for applicants who are in the country illegally represent more than half the total number of original licenses issued by the DMV from January through June. 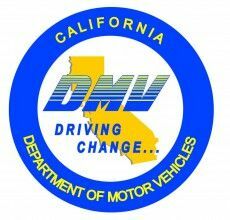 Applicants must prove their identity and California residency, as well as meet all other licensing requirements such as passing the knowledge and behind-the-wheel exams. The governor’s budget has estimated AB60 will cost $141 million over three years, according to the DMV. The majority of costs cover new agency staff. 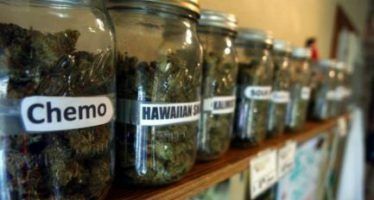 The state expects to process as many as 1.4 million applications for the new licenses over the next three years. 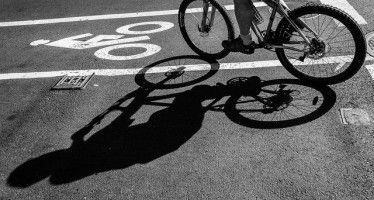 The state’s Motor Vehicle Account, which receives money from DMV license fees and other charges, will be used to pay for the program, the agency has said. Wait times ballooned at DMV offices across the state after the program started in January, attributed by the agency to a larger-than-expected surge in applicants. The average wait time in January for walk-in customers was 90 minutes statewide, according to the DMV. It was down to 60 minutes in February. 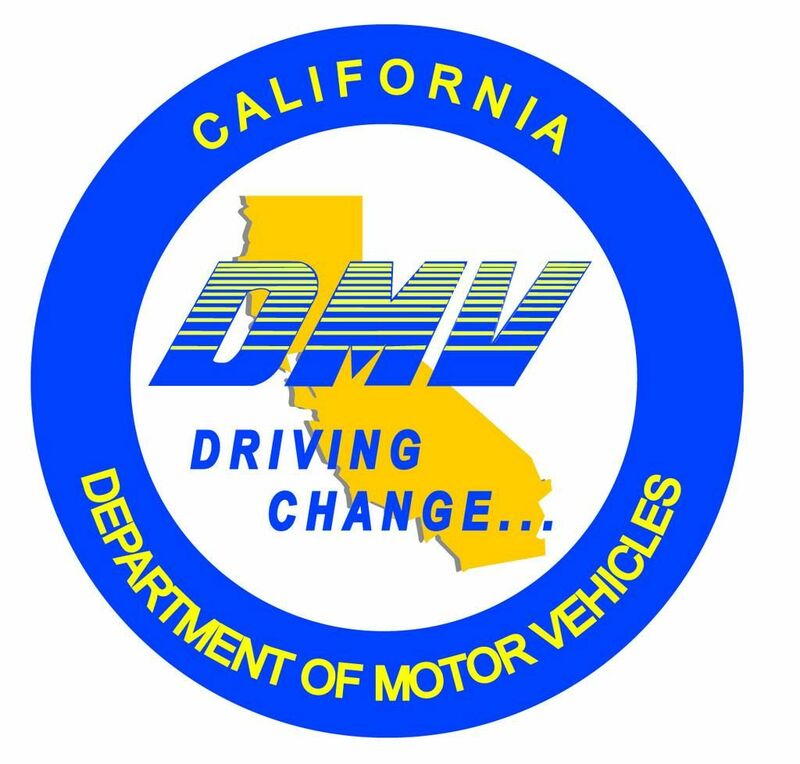 Altogether in the first six months of 2015, the DMV issued 759,000 original driver licenses. That includes approximately 397,000 for applicants through the new program, according to DMV figures. The distribution of licenses is on pace to surpass the number of original licenses issued in recent years. Those figures are as follows: 902,028 in 2014; 863,196 in 2013; and 803,567 in 2012. The state says there are more than 25 million current driver licenses issued in California. Now, we have illegals and they will do the same. They will obtain a new driver’s license if their driver’s license is suspended, revoked or they have arrest warrants under the name on that driver’s license. The DMV needs to be overhauled and the issuance of driver’s licenses to illegals have made a bad thing now WORSE. Make sure you have the highest uninsured/or under insured policy limits you can afford on your auto insurance. Comrades, doomers are a side note since Prop 187 created the illusion of box cars full of the huddled masses taking the final ride south of the border. Then Herr Arnold penned the climate change thingee from his hummer on an easel held by good old boy Maldo. Doomers elected Wilson and Arnold……you reap what you sowed! Perhaps you might want to go back and revisit our state history. Wilson and Arnold, as you so disrespectfully refer to them, did not create major negative problems with lasting effects. This is the 2nd go around for Gov. Jerry Brown and although I must admit that he is much better now than he was the first go-round, he has single handedly killed employment opportunities, chased away major companies, as well as having made CA so invitible to criminals that they are arriving in throngs. When Medical is available to undocumented immigrants the world will come…..
Brown has the Obama disease. It’s a bad one. They are both nuts and anti-American. Obama is a snake oil salesman, yet Brown seems more like a shoe salesman. And there they are drinking at the public trough with self righteous arrogance that makes Trump look shy. I second that emotion !! With a huge increase in residents yearly in California waste management must become very productive or we drown in our castoffs.